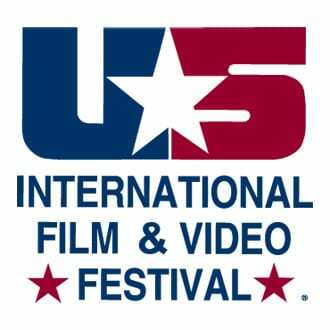 What a delight it is to announce our win at the US International Film and Video festival. At this competition, Good Eye Deer won a certificate of Creative Excellence, competing against entries from 22 countries. Our winning video was for internal training at Australian Rail Track Corporation (ARTC). This prestigious recognition comes on the back of winning Best Corporate Education and Training Video at Australia’s national AVPA awards. As a video production company based in Australia, we are dedicated to making cinematic quality corporate videos that engage audiences nationally and internationally.